Glam Morena: Valentine's Day Gift Idea. Valentine's Day is a few days away, on Thursday to be exact. There are still a few days left to purchase or order your loved one a gift. 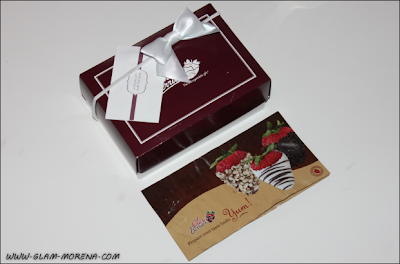 If you are unsure of what to get then I suggest trying Shari's Berries. 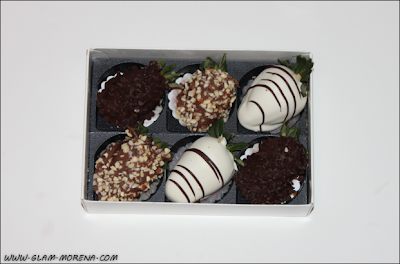 Shari's Berries offers gourmet chocolate covered strawberries and they are really delicious! 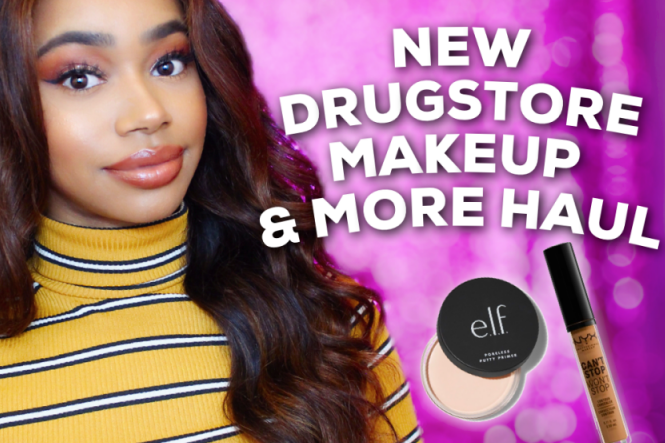 Prices start at $19.99 and there are so many deals available. You can also pair the strawberries with flowers, cookies, cake pops, and more. 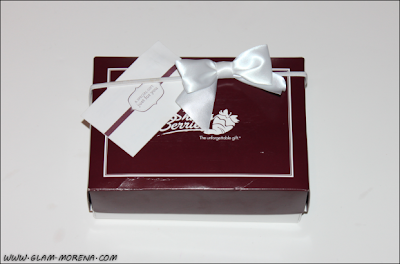 Be sure to watch the video for an overview of Shari's Berries. The strawberries come packaged really cute, including a gift note. 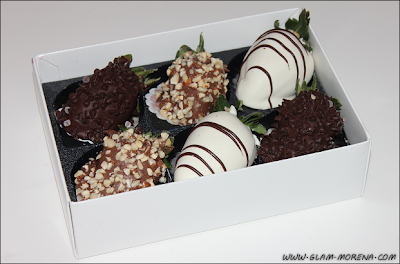 I received the Full Half Dozen Gourmet Dipped Fancy Strawberries. 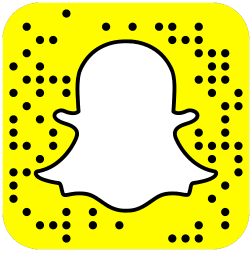 Be sure to click here for special Valentine's Day offers! Great idea. These are so good!